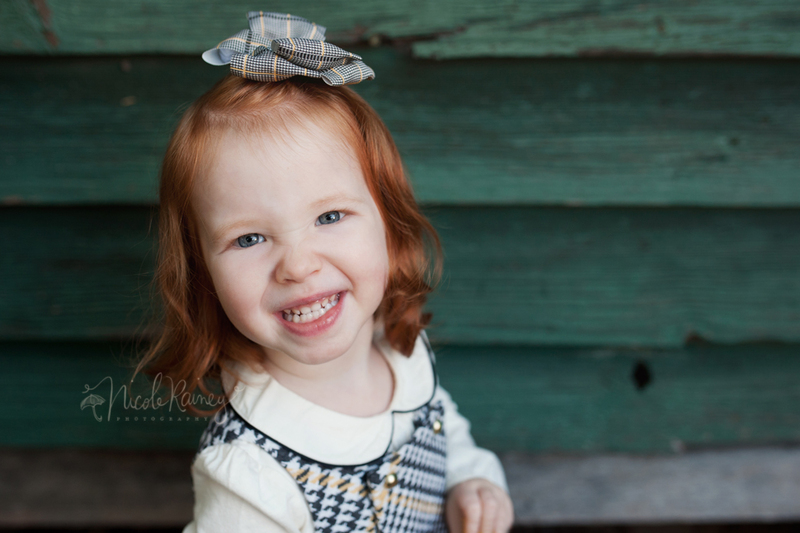 I always have so much fun with this sweet sassy little red head. 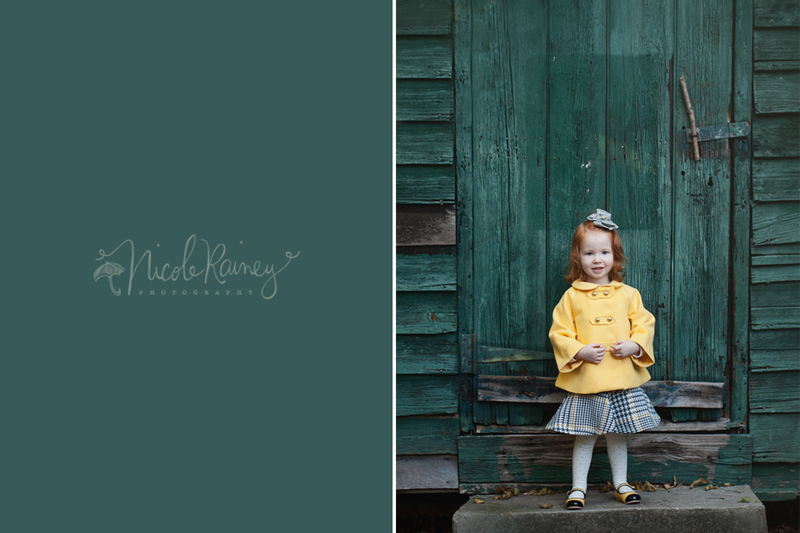 This sweet girl’s mama always dresses her to impress. How cute is this little outfit!?! 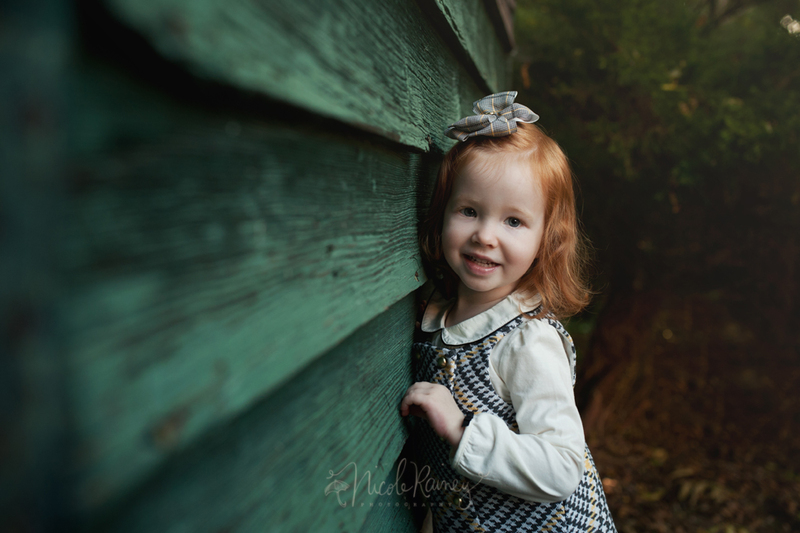 For her session last year she was adorable in a gorgeous green dress to compliment that beautiful red hair. We found a few fantastic spots with beautiful light to play and even brought a few yellow rubber ducks to follow us along the way. This sweet girl has so much personality. She’s a natural to photograph and it’s always fun to see her every year. I really love seeing how much my little clients grow from year to year. Thank you to her parents for trusting me to capture these memories! Enjoy! © 2013 Nicole Rainey Photography | Charlotte NC Child Photographer, Charlotte NC Baby Photographer, Charlotte NC Newborn Photographer, Charlotte NC Family Photographer|ProPhoto Blogsite by NetRivet, Inc.